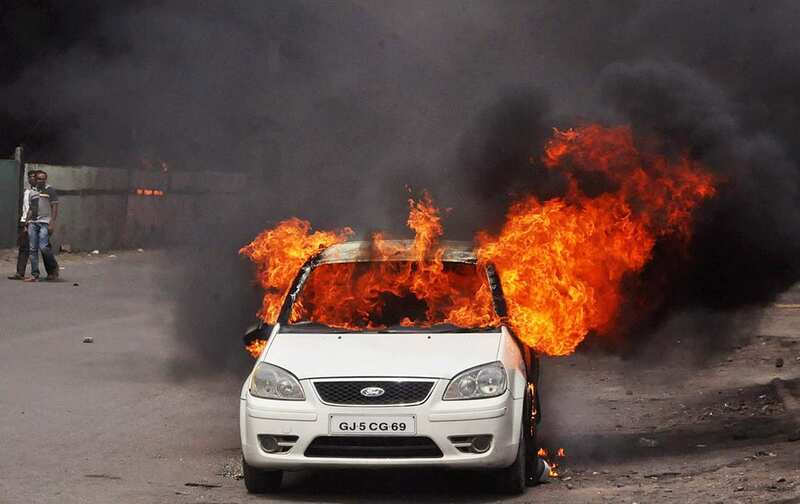 Dafne Schippers of the Netherlands celebrates after winning the women's 200m final at the World Athletics Championships at the Bird's Nest stadium in Beijing. 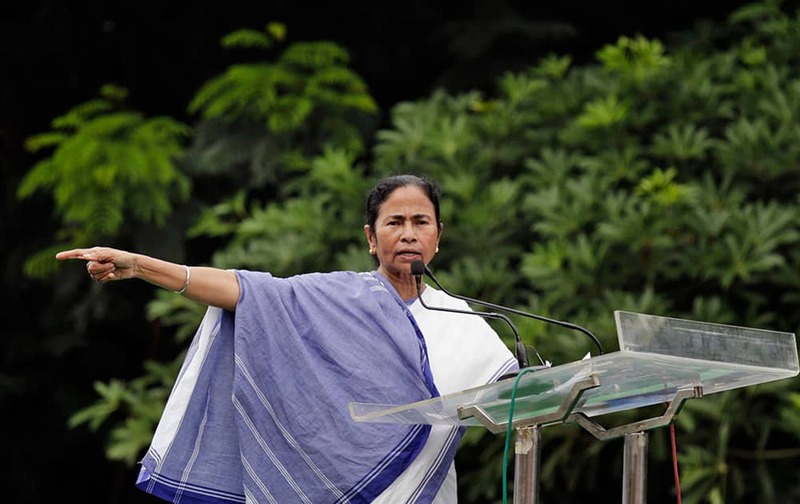 Chief Minister of West Bengal state Mamata Banerjee delivers a speech during a rally by student's wing of Trinamul Congress party in Kolkata. 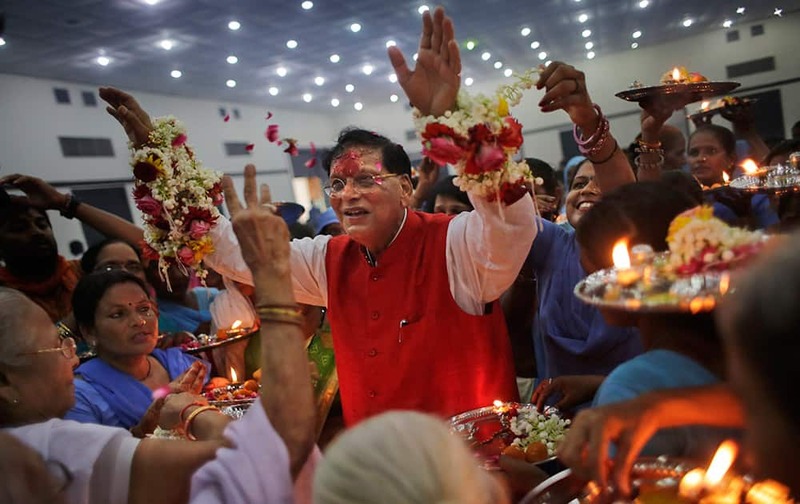 Widows and scavenger women, earlier considered “untouchables,” surround Bindeshwar Pathak, founder of non-governmental organization Sulabh International, as they tie "Rakhi," a sacred thread tied on the wrists of brothers on Raksha Bandhan festival, on his wrists during an event on the eve of Hindu festival "Raksha Bandhan," in New Delhi. 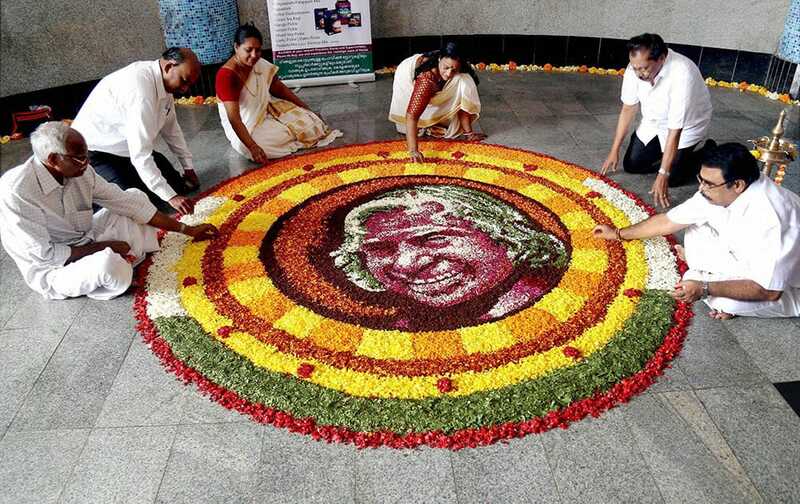 People pay tribute to former President the late APJ Abdul Kalam as they make a floral rangoli ‘pookalam’ to celebrate Onam festival in Thane, Mumbai. 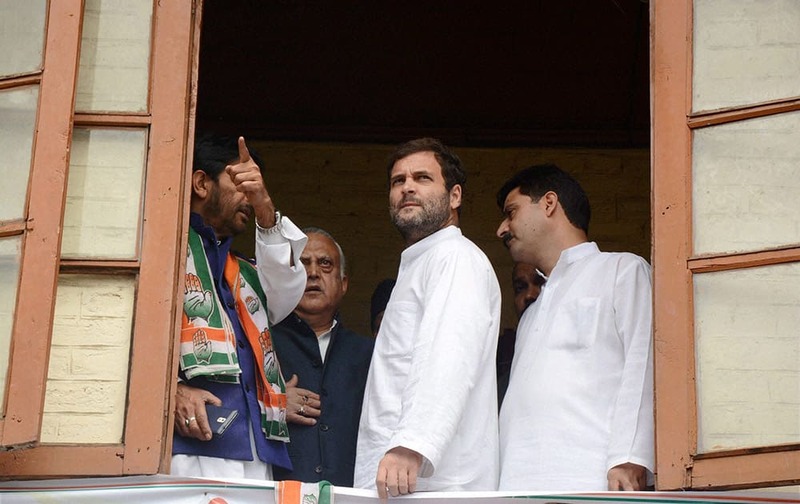 Congress Vice President Rahul Gandhi is briefed by JKPCC chief Ghulam Ahmad Mir about the devastation by the last years floods, at the party headquarters in Srinagar. 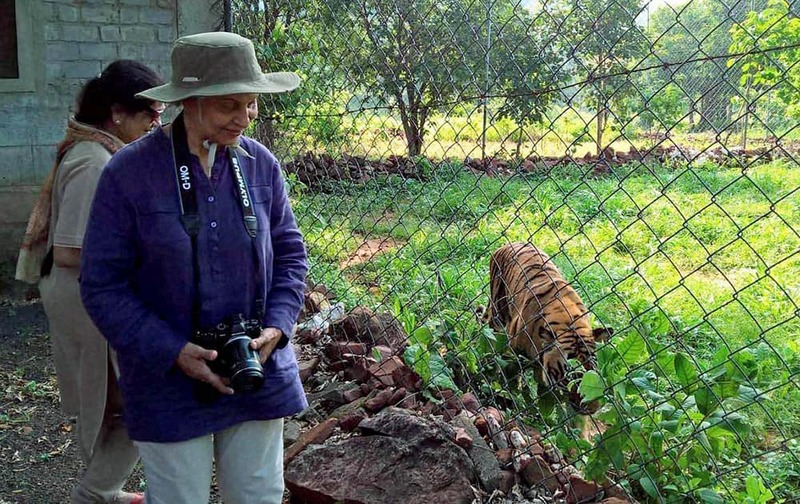 Waheeda Rehman visit Vanvihar National park. 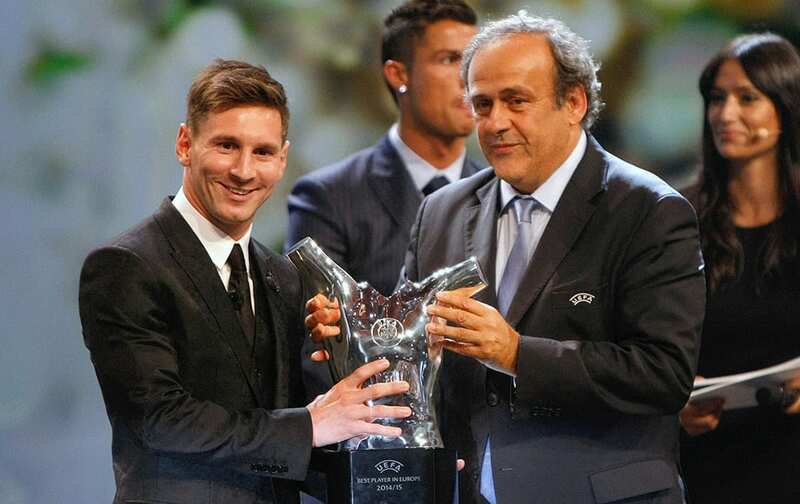 UEFA Prez Michel Platini (R) gives the trophy for best player of the year to Barcelonas Lionel Messi of Argentina, during the UEFA Champions League draw at the Grimaldi Forum. 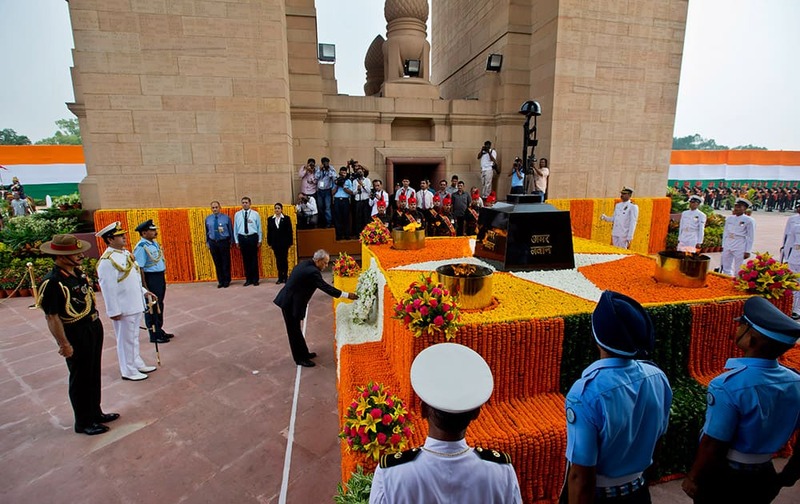 President Pranab Mukherjee offers his tribute to deceased soldiers on occasion of 50th anniversary of India's win over Pakistan in the war of 1965, at the India Gate war memorial in New Delhi. 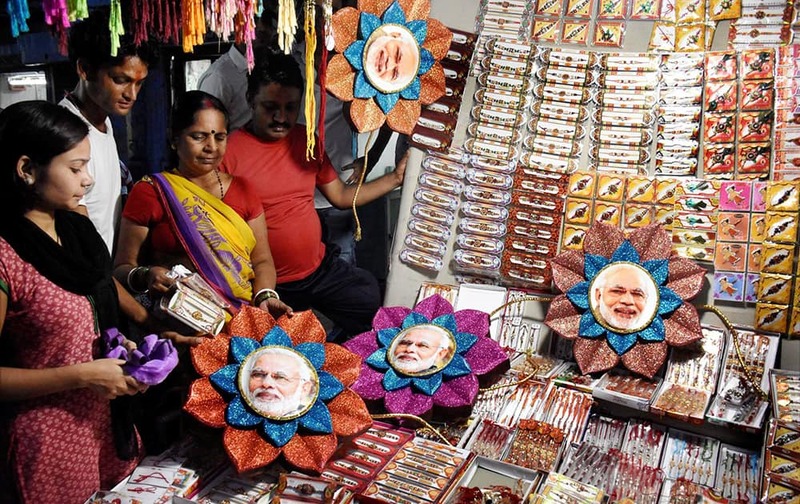 Women buying Rakhi with picture of PM Narendra Modi at shop in Patna. 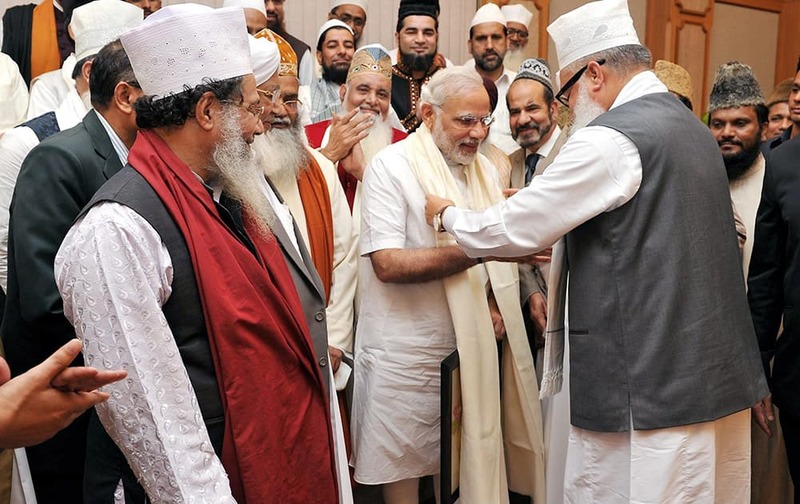 Prime Minister Narendra Modi is presented a scarf as he meets with a delegation of Sufi Scholars at PM House in New Delhi. 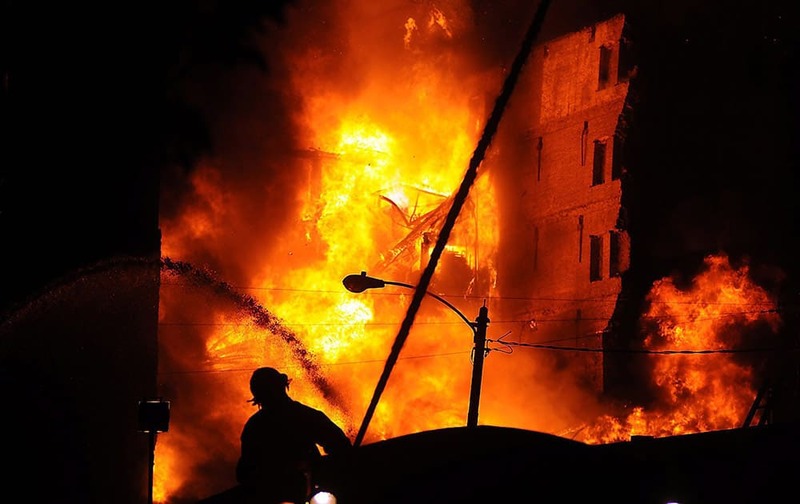 A firefighter battles a fire at the Sandone Tire warehouse in Scranton, Pa. Officials said the warehouse houses an estimated 20,000 tires. 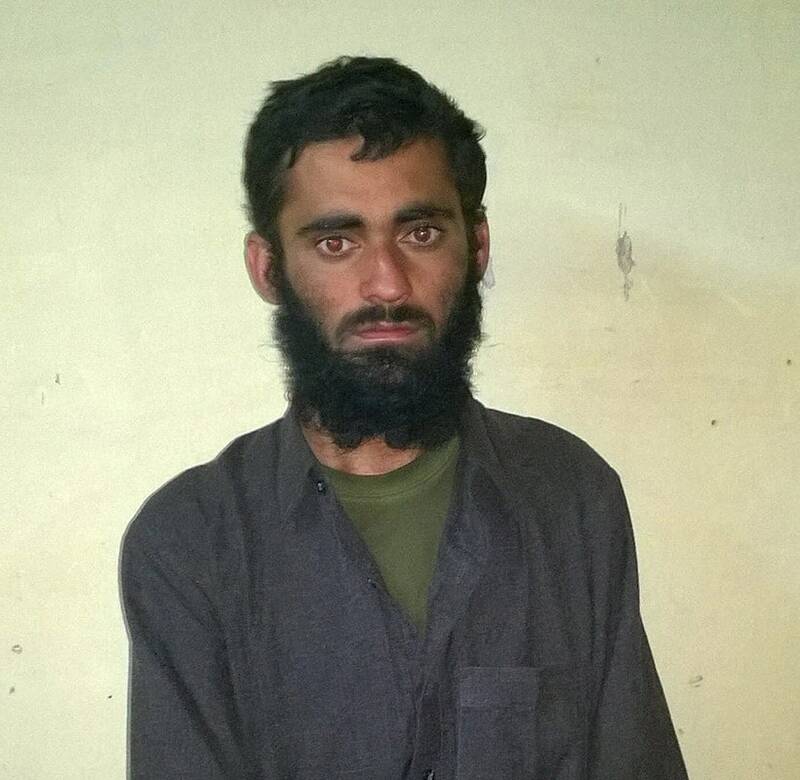 Pakistani terrorist Sajjad Ahmad alias Javed Ahmed who was captured alive by the army in an encounter in Rafiabad area of Baramulla district. 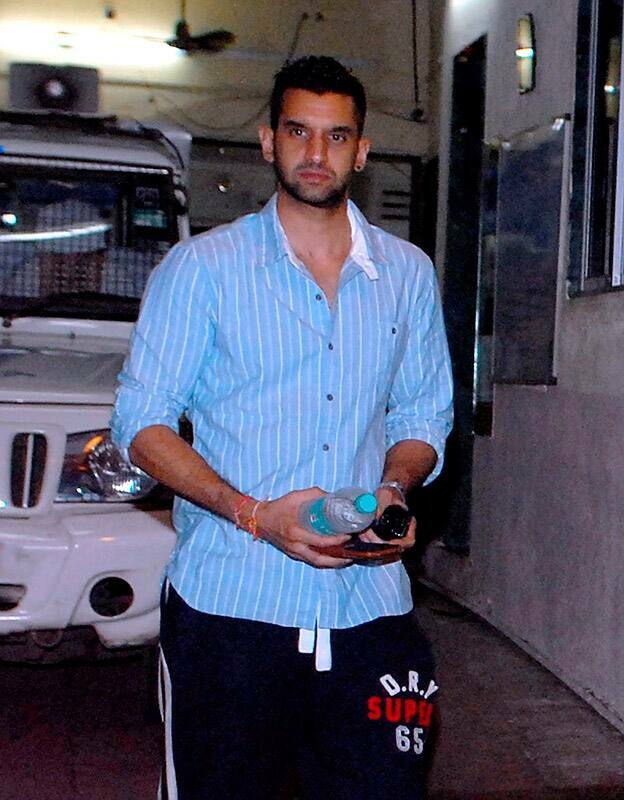 Rahul Mukerjea ex-lover of Sheena Bora arrives for questioning in connection with the Sheena Bora murder case at Khar Police Station in Mumbai. 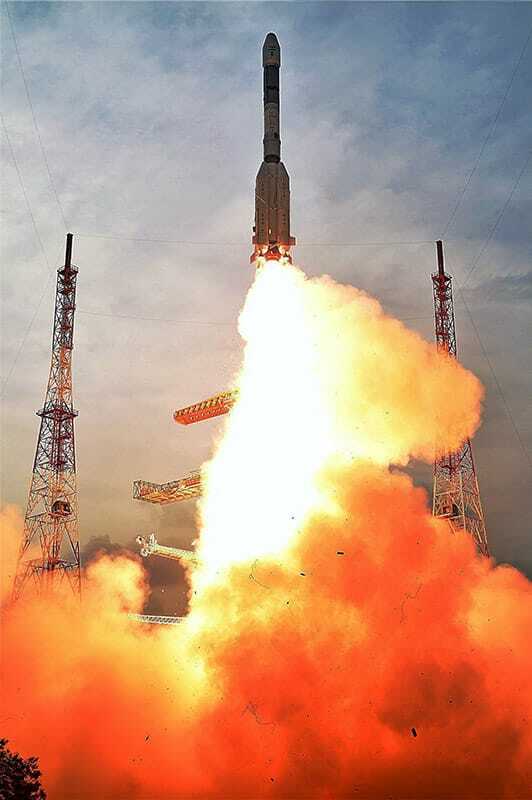 Geo-synchronous Satellite Launch Vehicle (GSLV) D6 carrying GSAT-6, lifts off from Satish Dhawan Space Centre in Sriharikota, Andhra Pradesh. Poland's Agnieszka Dygacz walks through a cooling mist shower as she competes in the women's 20k race walk at the World Athletics Championships in Beijing. Nicolas Tobares and Rosalia Alvarez of Argentina compete in the stage category at the World Tango Championship final in Buenos Aires, Argentina. Petra Kvitova, of the Czech Republic, hits a forehand during her match against Agnieszka Radwanska, of Poland, during the quarterfinals of the Connecticut Open tennis tournament in New Haven, Conn.
Republican presidential candidate Donald Trump has a supporter, Mary Margaret Bannister, check to see if his hair is real during his speech to supporters during a rally at the TD Convention Center in Greenville, S.C.